For those who want to know more about names, places etc. 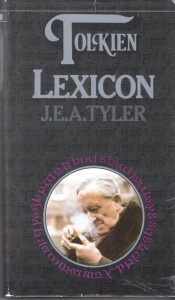 In Tolkien’s works. 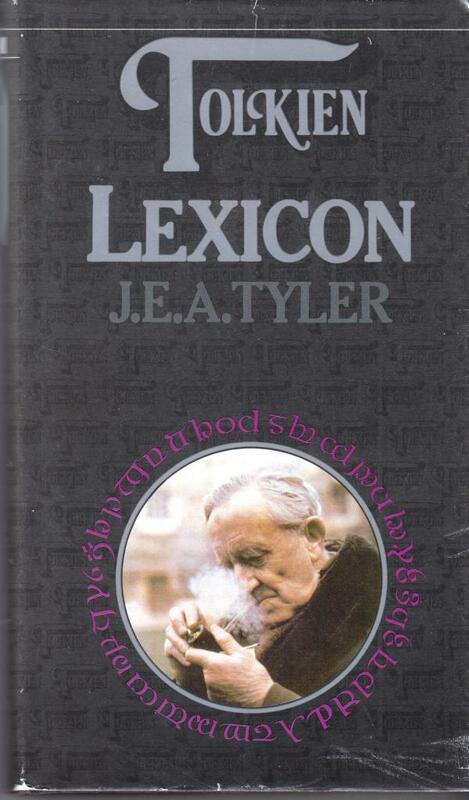 Dutch translation of Tolkien Lexicon by Tyler. Het Spectrum first printing 1980, hardback with dust jacket, 543 pages, 11,5 x 18,5 cm. Book will be shipped as a packet.